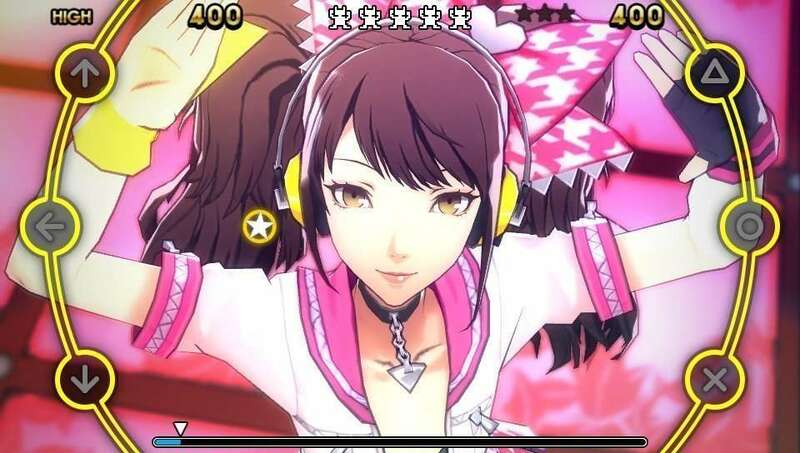 Similar to the one they did for Persona 4 Arena Ultimax last year, Atlus has announced a live show that will take place on June 23 at 18:00 JST, celebrating the launch of Persona 4: Dancing All Night. The stream will be happening on Niconico. 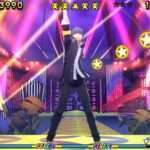 The stream will feature special Persona 4: Dancing All Night information, with music and discussions. There will also be guest appearances from the music artists who have worked on the game. 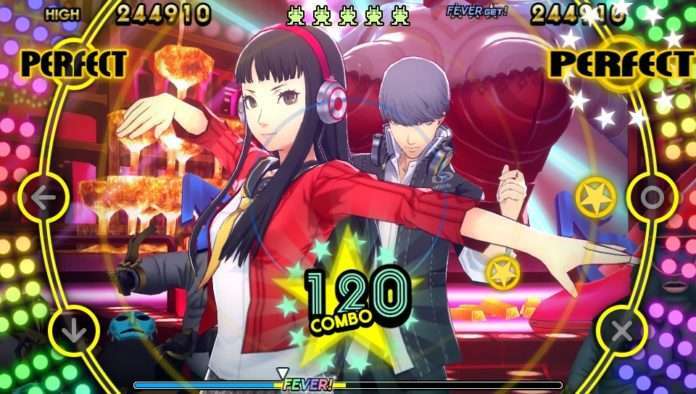 Atlus has put up a community poll for fans to vote on which Persona 4: Dancing All Night song they want the musicians to play live during the show. 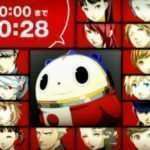 6:00 PM JST: Special, pre-broadcast countdown with Teddie. 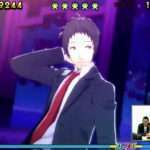 This will feature character trailers and remixed music videos, such as the one revealed last week. 7:00 PM JST: The main program, with special information, discussions, music and guest appearances. 9:00 PM JST: The scheduled end time for the live show. 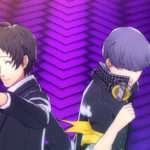 Fans are invited to watch the show live in person, in Roppongi, Tokyo through a lottery, by tweeting about it to the Persona personal relations Twitter account and filling out an application form. A limit of 100 people will be chosen to see the show, and the deadline for the lottery is on May 22, 2015 at 18:00 JST. Winner announcements will take place on May 25, 2015 at 18:00 JST.